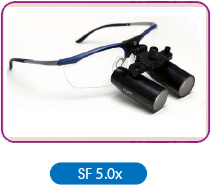 Zolar’s prismatic flip-up style loupes provide the ideal blend of a wide viewing area and a large amount of magnification. 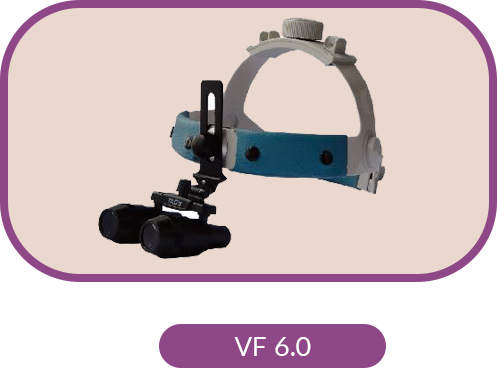 Patented hinge system can be fully adjusted to satisfy your working position. 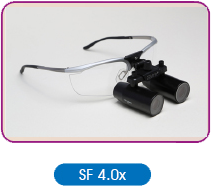 With Zolar’s loupes high definition optics, (multi-layer anti-re-flection coating) you will experience powerful magnification, best resolution, field of vision and depth of vision. 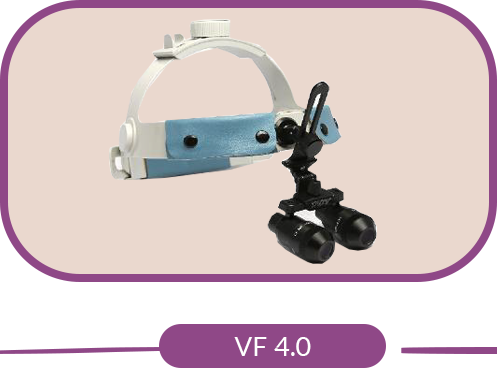 Please choose Zolar’s multi-focus lupes if you want to use in the field of teaching and precise surgery. 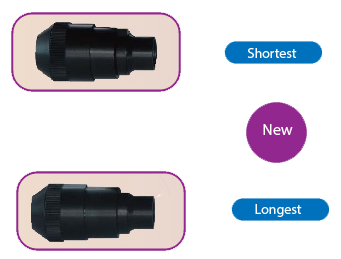 Long working distance, sharp image and separated adjustment ways of lens can bring you more convenient in your work and scientific research. 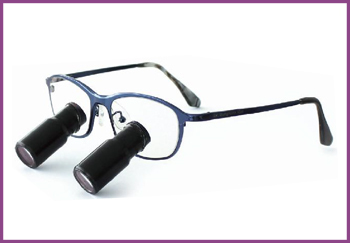 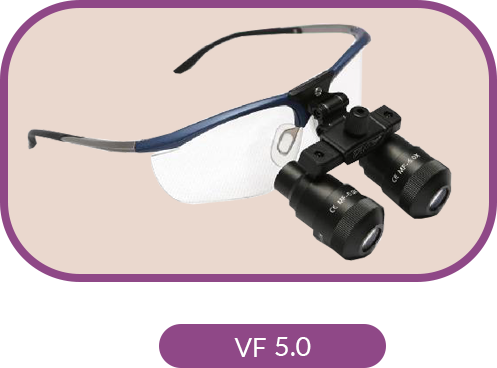 TTL loupes can also be customized with an extended magnification level under special request. 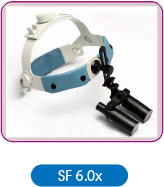 Please contact us at info@zolartek.com for pricing details.